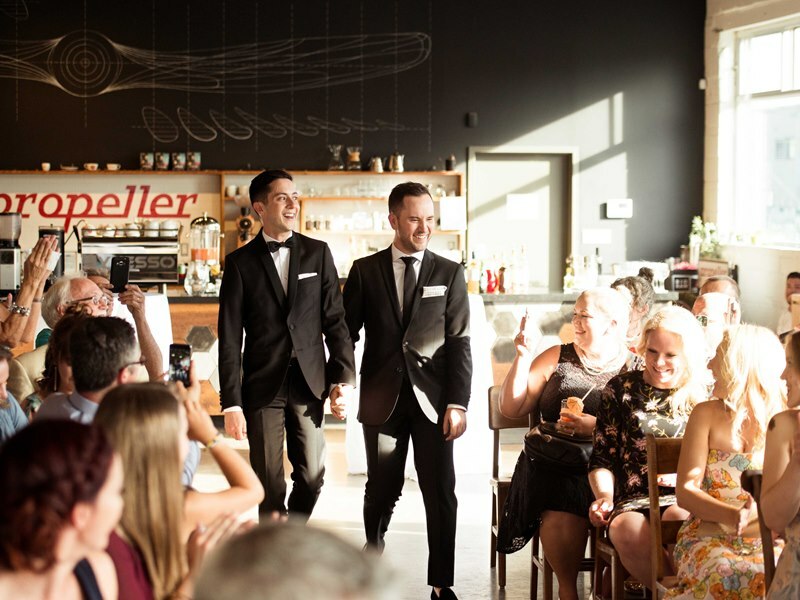 If you’re in the midst of your venue search or you just like keeping on the latest venues in Toronto, you’re in luck! 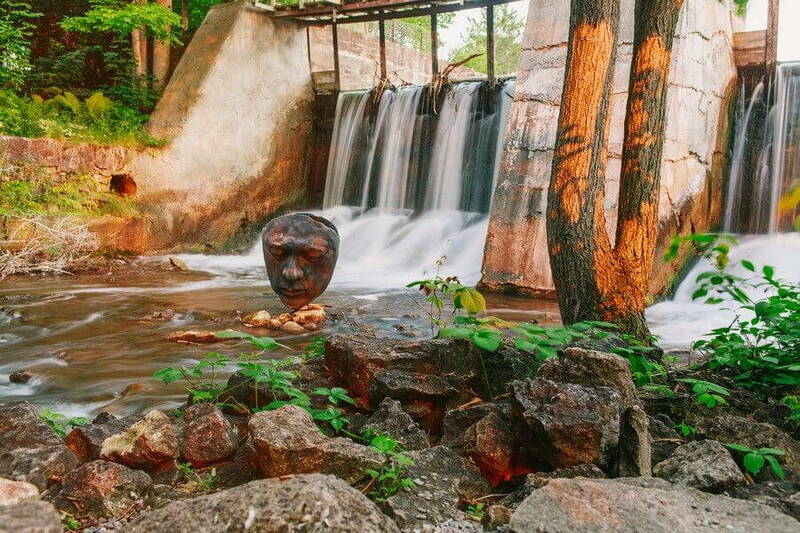 Every few months, we compile our top picks for Toronto’s best “hidden gem” event venues and share ’em out with y’all! This is one of the best ways to find and book all the newest venue spaces before your they’re discovered by the masses – let the games begin! By the way, in case you missed it, here’s a link to our previous article hidden gems – part I article. Happy planning! Located on the third floor of the historic Thornton-Smith building, Aperture Room offers a stylish, loft-like space that can accommodate up to 180 guests. The name is derived from one of the building’s most prominent tenants, The Camera Exchange, which occupied all four floors in 1966. The building’s striking façade makes it a stunning destination for any social or corporate event. Covered with light-grey Indiana limestone, the renowned heritage property features five two-storey showroom windows topped with stone arches, while the interior space boasts three large sky lights, restored hardwood floors, exposed brick walls, a chalkboard graffiti wall, and a custom-designed bar. 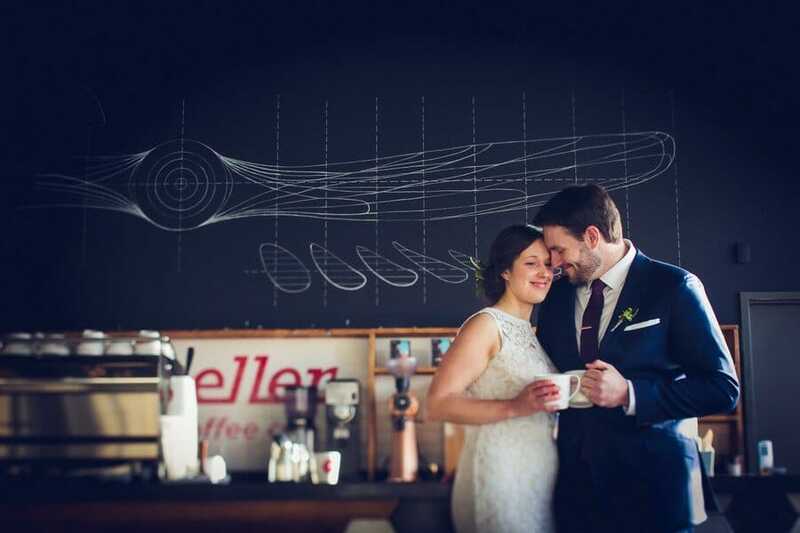 Propeller Coffee Co. is a specialty coffee roastery, cafe, and event space located in the heart of one of Toronto’s up-and-coming art communities. With a nod to its historical use as a metal factory, the space has kept its industrial feel, including a clear view through sliding glass doors of the the roasting room. 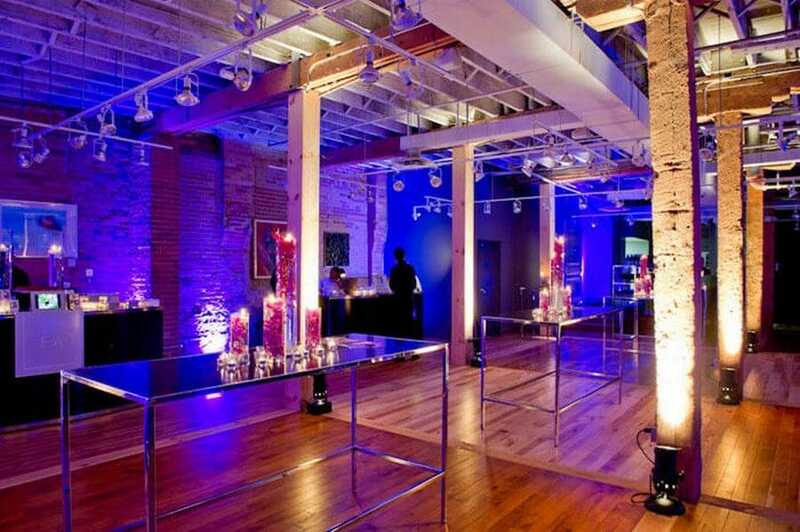 The event area is a light-filled and elegant 2600 sq ft, featuring exposed brick, high ceilings, west-facing windows. 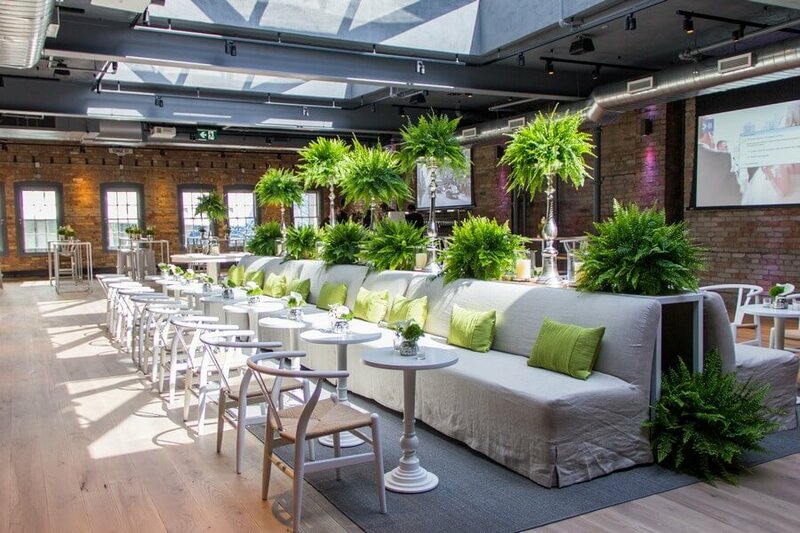 It can accommodate 100 seated or 150 cocktail style, for weddings, engagements, special dinners, corporate events and pop-up events or team building coffee tastings. And of course, Propeller provides an outstanding coffee service! 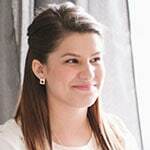 Check out EventSource.ca’s coverage of their event space launch here. You’ll love this elegant 19th century mansion in downtown Brampton. 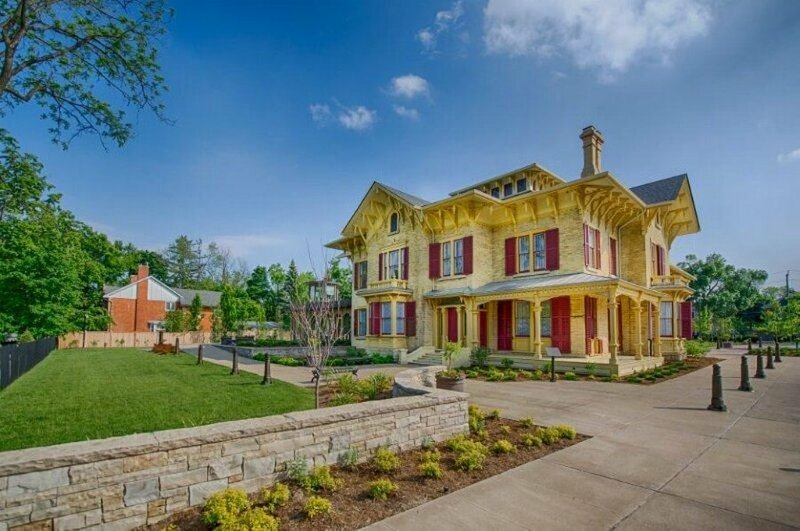 Alderlea is a heritage home that has been beautifully restored into a special event centre, which has just opened for weddings, social gatherings, photo shoots, celebrations of life and corporate events. Alderlea’s main reception space, the Queen Elizabeth II Diamond Jubilee Pavilion, merges historical charm with innovative green design. This grand space features floor-to-ceiling windows and opens out onto exquisitely landscaped gardens. The elegant Parlour and Board Room feature high ceilings and original fireplaces. This venue perfectly combines privacy, elegant surrounds and impeccable services to meet your needs. 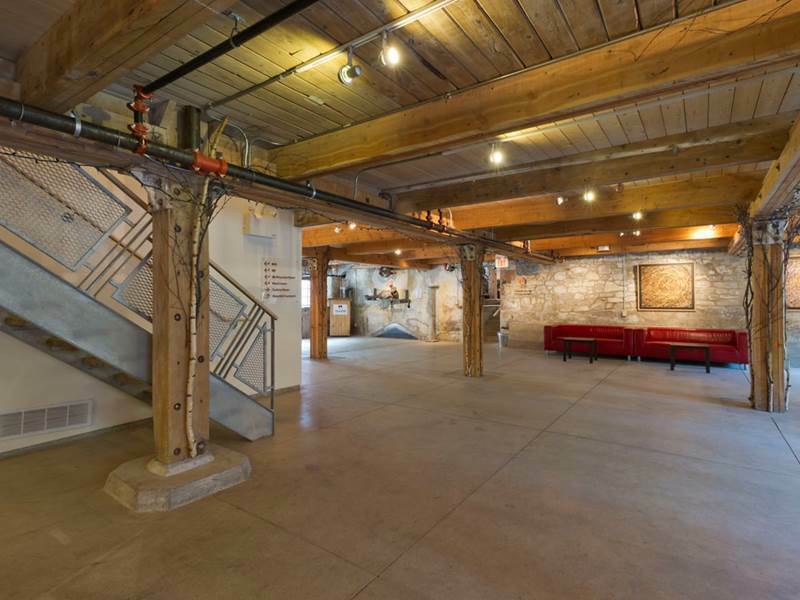 A unique heritage Venue housing 25 galleries and studios, The Alton Mill Arts Centre is the perfect space for those in search of a truly unique event space. The surrounding property is breathtaking and the architecture the historic is fantastic. Toronto’s newest space for performances and events located in the heart of the Entertainment District. A 6,000 sq. ft. adaptable and flexible event venue, Artscape Sandbox is ideal for a wide range of creative experiences, including professional and community performances, exhibitions, classes, retreats, meetings and conferences, professional development, vendor events, social gatherings and celebrations. 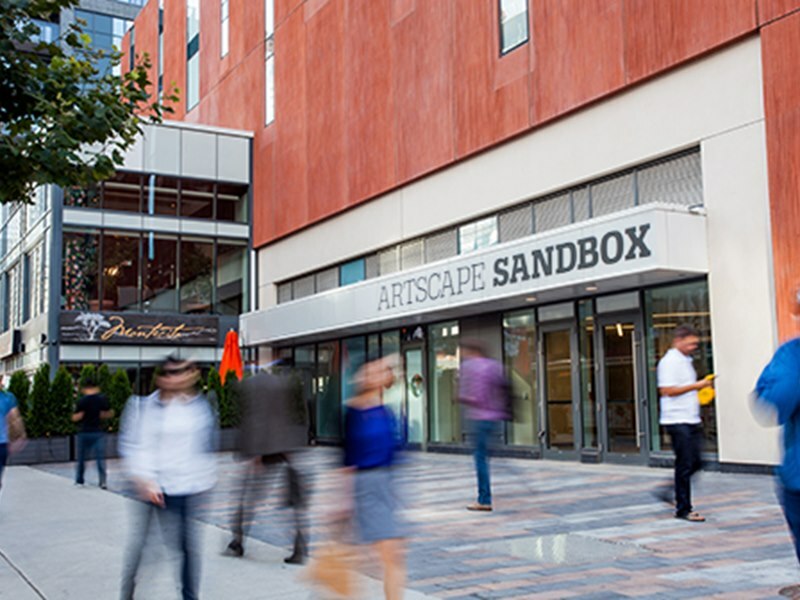 Artscape Sandbox operates as a social enterprise. Best of all, revenues from venue rentals support Artscape’s cultural programming and services. Loft 404 is a unique, mixed-used creative space designed to inspire the senses and calm the soul. A multi level labyrinth hidden in the heart of downtown Toronto, this exquisite gem is a rare sanctuary welcoming a variety of guests for occasions of every kind. 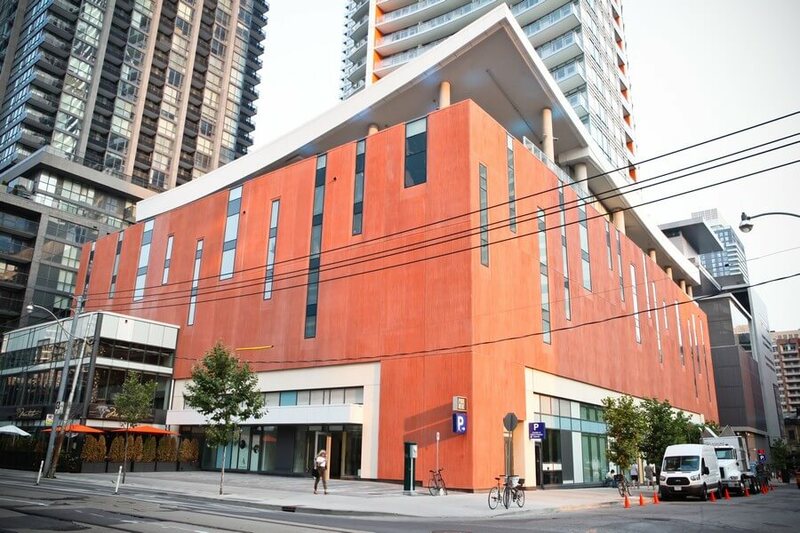 The Gates is a premier, undiscovered urban gem in the heart of downtown Toronto district. 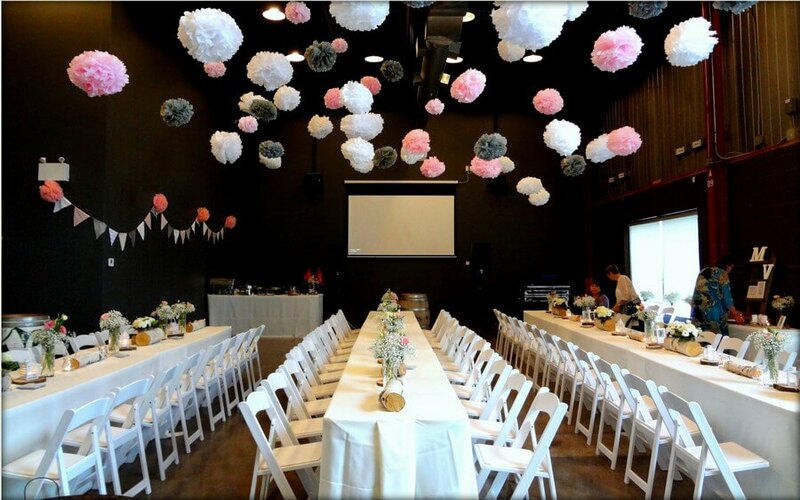 Our vintage decor in an exceptional multi-functional 4,500 square-foot with exposed brick, hardwood floors and soaring 12 ft. ceilings enhance the glamorous and sophisticated experience for your event. Anchored to the edge of Mimico Harbour on Humber Bay Park Road West in Etobicoke, Mimico Cruising Club rests on a natural park within 10 minutes of downtown Toronto. Surrounded by the harbor, this venue provides a tranquil and romantic atmosphere with a combination of calm water views and fragrant gardens. This venue offers a desirable waterside ceremony on our front lawn. The Roundhouse and its stunning views of the Toronto skyline are showcased almost as much as the furniture within this one-of-a-kind building. Every fixture is clamped in place to ensure the historic wooden framing is not compromised, and the unique poured and polished concrete floor can be lifted without harm to the retired train tracks below. Leon’s even revised the landlord’s original plan for a mezzanine in order to preserve the building’s spectacular sightlines of the city. Quite remarkably, the refurbishment of the Leon’s space has been achieved without altering or compromising the building in any way. Amsterdam Brewery is a local craft brewery, located in the heart of Toronto’s Leaside Village. 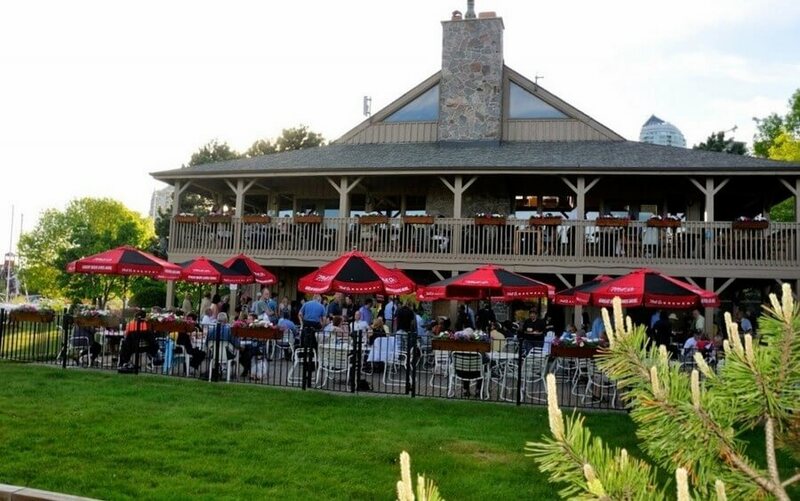 The brewery features a unique 2000 square foot event venue that can accommodate events with up to 200 guests. 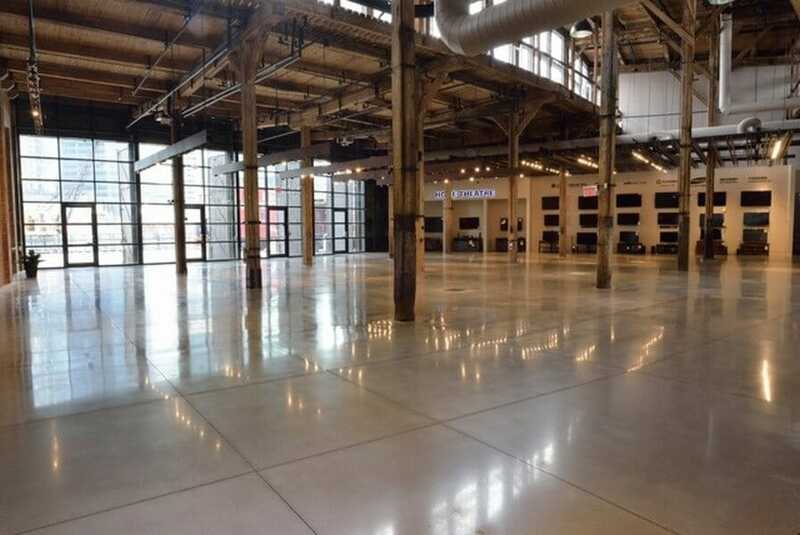 Highlighted attractions of the space include high ceilings at 27 ft, open wall space, a distressed wood bar with 10 available taps, kitchen with convection oven and warmer. There is free parking, wheel chair accessible washrooms, a gorgeous view of Amsterdam’s state of the art brew house, and an AV system. Did we miss any other hidden gems? Drop us a line and let us know!